Harriet Reuter Hapgood was born in Nottingham and has lived in half a dozen cities since. A freelance journalist, she was the chief sub-editor of fashion periodical Marie Claire Runway, helped launch ELLE Wedding, and has contributed to InStyle and The Independent. 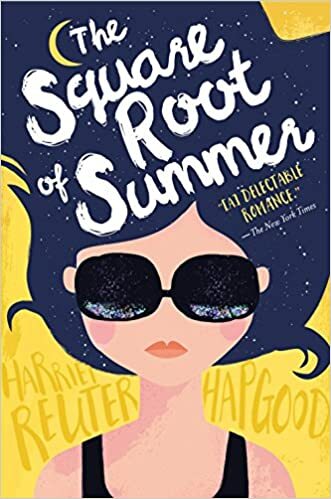 Harriet began writing Square Root in north Norfolk, inspired by her German mathematician grandfather, and a lifelong obsession with YA romance – from her first-ever article in J17 to an MA thesis on Dawson’s Creek, via a dissertation on romantic comedies at Newcastle University. The winner of Hot Key Books’ inaugural Unlocked romance writing competition, her e-novella LAST CHRISTMAS was published in December 2013. 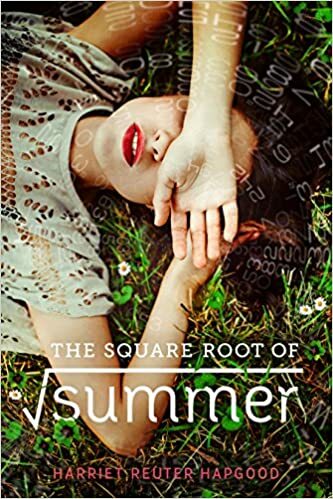 Her debut YA novel, THE SQUARE ROOT OF SUMMER published in May 2016. It has also sold in Germany, Italy, Brazil, Spain, Turkey, France, Russia, and in audio.